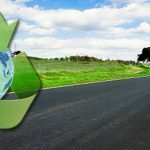 Home » How to Make You Road Construction Work Zone Safe? India, being a warmer country, has more scope of road construction work than other colder countries who wait for the summers. Also, with a population of 1.35 billion people, there is no single road in our country that does not see traffic. Due to these reasons, it becomes essential to have a few guidelines or safety tips in a Road Construction Work Zone. 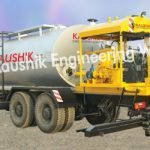 Kaushik Engineering Works, one of the leading suppliers of road construction equipments and products, have meticulously prepared 9 safety tips or guidelines to make the road construction work zone safe. 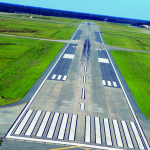 An immaculate road construction plan consists of proper transportation management. This includes planning about temporary control of traffic which will help the project workers to perform their tasks safely. The work zone must have a warning area that has warning signs for alerting motorists. 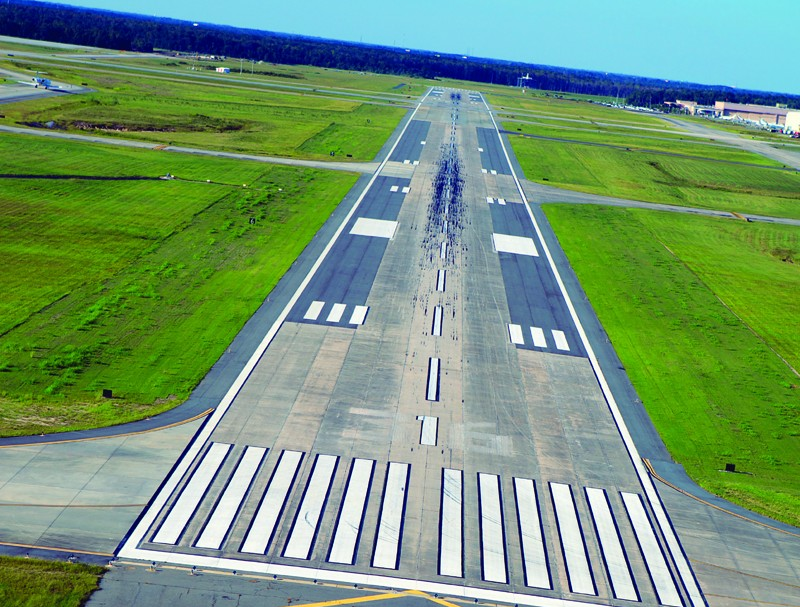 This will keep the workers, as well as the drivers abreast with the upcoming changes such as driving conditions, shifts in the traffic pattern, different working area signs, and a termination sign that will notify the end of a construction project. At a construction site, there are several activities going on at the same time. To avert accidents on the work zone, try creating designated work areas for material storage, space for heavy road construction equipment, and safe areas and parking area for the workers by using cones, barriers, and barrels. Safety Equipment like neon clothing, hard hats, industrial boots, and hearing protection should be used and worn by the workers while working at the site. While being inside the work zone, you should be completely aware of the happenings in the surroundings. Do not walk behind road construction vehicles or anywhere around the swing radius of heavy road construction products. We would suggest that you use Spotters to help you monitor the movement of vehicles and road construction equipment.This will also help to warn the workers about the potential dangers. Heavy Road Construction equipment are moving constantly inside the work zone. 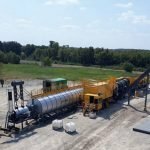 This equipment can include compactors, excavators, rollers, dump trucks, and rollers. To avoid accidents involving them, proper visual aid devices and mirrors should be used with backup lights and alarms. A Good Rule: Always stay in the visual periphery of the driver. A competent manager should always be on-site. Hire a manager who has a sound experience. An experienced manager will demonstrate the quality of identifying the possible problems and hazards and can take immediate measures to cope with them. 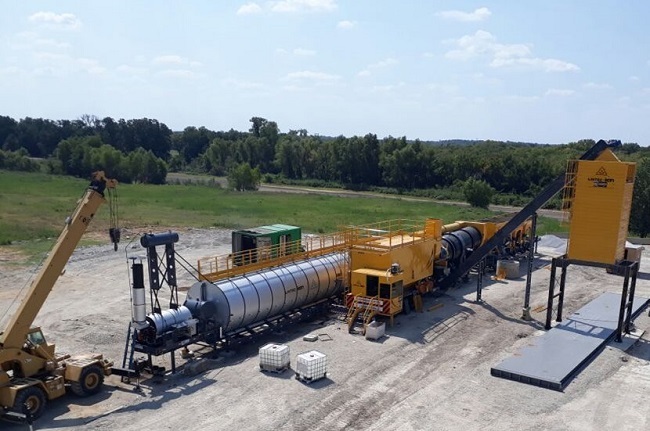 The manager is also responsible for inspecting and maintaining the road construction equipment while managing a proper inventory of road construction supplies. Every road construction project is different with different working problems. These problems can have their own unique hazards. Thus, you need to devise a project-specific safety program. In India, workers are used to working in extremely hot conditions. But still, there are hot summer days when the temperature has reached 49 degrees or even 50 degrees Celsius, making it unimaginable to work. Such a weather can cause overexertion and illness. To avoid this, workers need to have a proper shade and ventilation, while staying absolutely hydrated. Following the Tips But Looking For Road Construction Products? Construction of roads offers endless possibilities towards the growth of an economy while benefiting the nation. 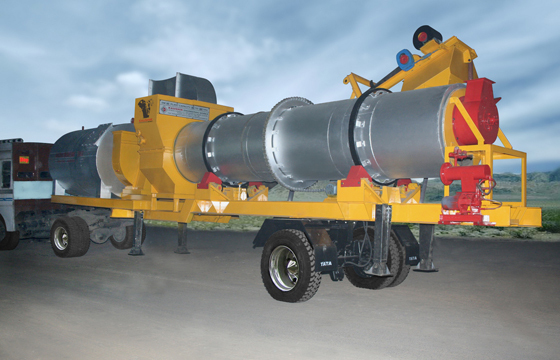 Thus, good quality road construction products are essential to carry out the process of construction with ease. 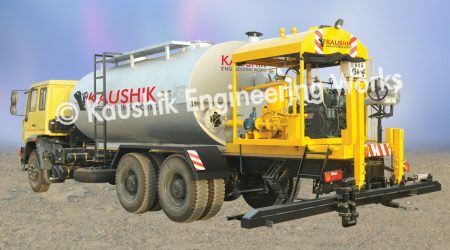 Contact Kaushik Engineering Works for incomparable road construction products and equipment. Call now to know more!